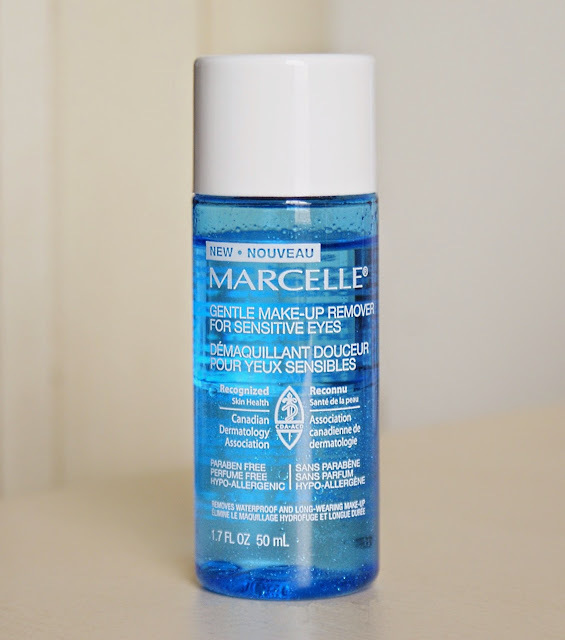 Hello Happy Times: Review: Marcelle Make-Up Remover for Sensitive Eyes! Review: Marcelle Make-Up Remover for Sensitive Eyes! Good day everyone! :) I have another product review to share with you. 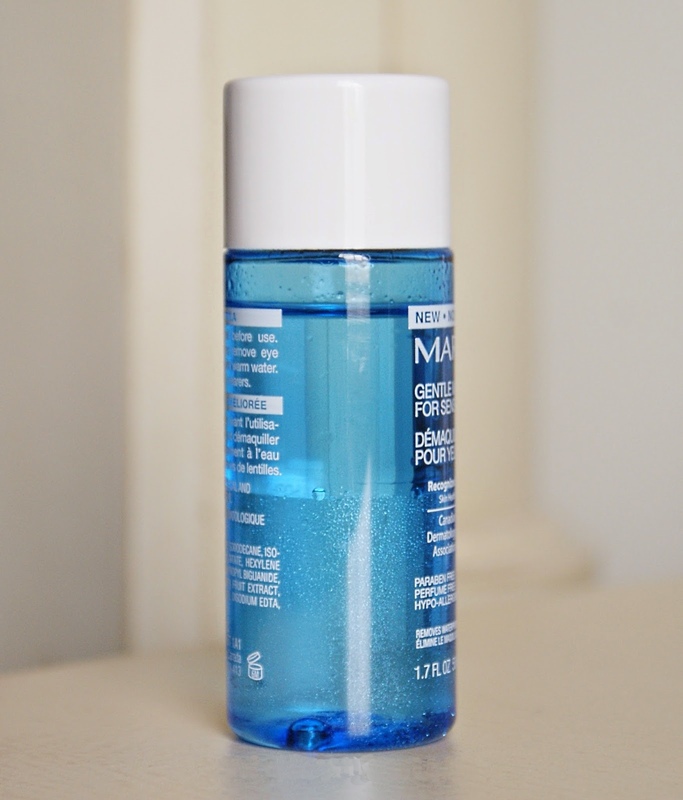 This is Marcelle Make-Up Remover , I have the sample size which was included in my February Birchbox. My thoughts: Can you guys see the separation of the two liquids inside the bottle? Don't forget to shake it really well before using it. I'm not gonna lie, I actually forgot to shake it one time (lol). And it felt oily + it stings around my eye area a little bit, it maybe different for everyone but that's how I felt. I do wash my face after so it didn't really bother me. I would rate it 4 star out of 5. It's definitely worth a try if you're looking for a similar product. Remember, to only use products that is best for your skin. * This is not a sponsored post. I share my thoughts about any products that I love and happy with the result.